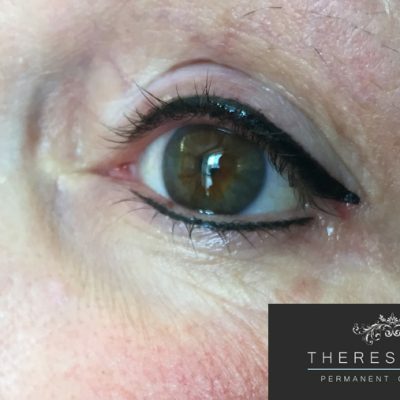 Permanent Eyeliner & semi permanent eyeliner treatments are becoming more and more popular as they add instant drama and definition to your eyes and character to your face. Using some of the most advanced systems in the world, I have a wide range of eyeliner styles and colours to choose from. 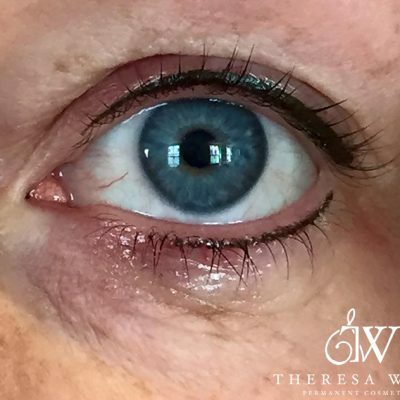 Whether your preference is a subtle shade of brown, a defined prominent bold black, precision sharp line or blended smouldering smokey eye, I will be able to meet your exact requirements to achieve your perfect long lasting look. 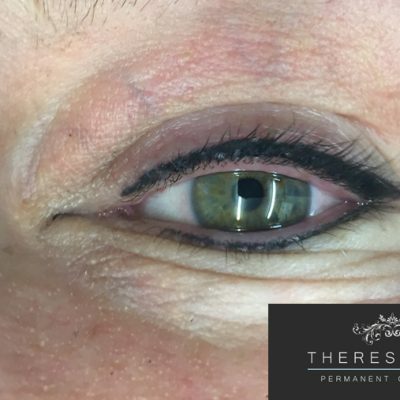 A permanent eyeliner treatment will emphasise your eyes and add natural definition, making it the perfect one stop solution for keen sportswomen, swimmers, contact lens wearers, dancers and those who are pressed for time on a daily basis, as it will not run, smudge or disappear. 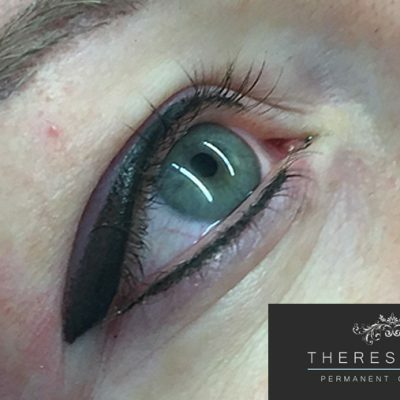 Please note: With all permanent make up treatments the colour may fade by up to 40% with eyeliner colours. Free Consultation: A free no obligation consultation is now available. A £50 booking fee will be taken upon booking your consultation/appointment. I accept all major credit and debit cards. Please note: A charge of 1.75 % will be applied to all credit card transactions. Colour retouch treatment pricing only applies to existing clients. 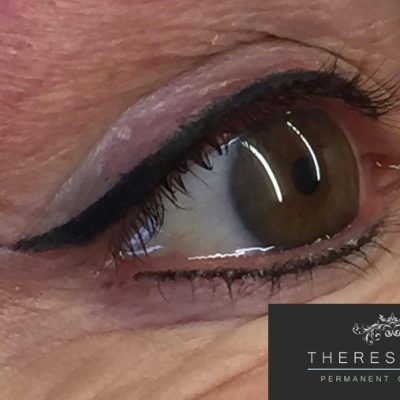 If your permanent eyeliner has been carried out by another technician then a price will be quoted at consultation. 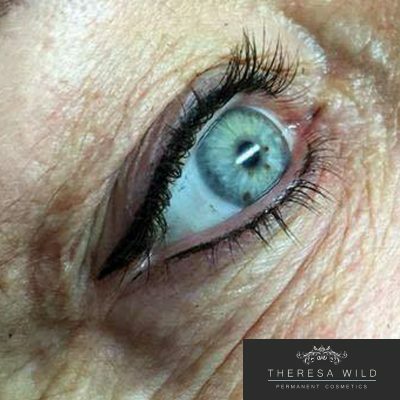 Any additional treatments, other than the original two treatments that require shape alteration or colour darkening will incur a £75 charge. Split payments are available: A £50 deposit then £250 on the initial appointment, then the remaining £95 at the retouch.